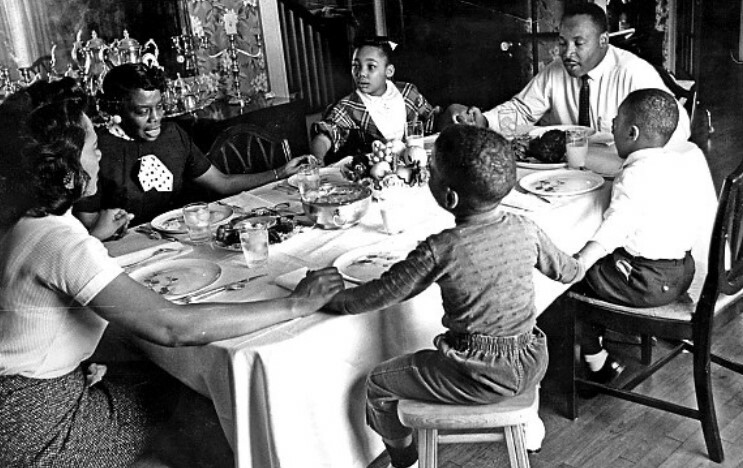 Martin Luther King loved southern food. He often cited "soul food" as being his favorite cuisine. He appreciated the food on his table and always requested traditional southern recipes for everything from fried chicken and collard greens, to pork chops and pecan pie, whenever possible. To honor Dr. King this month here is a round-up of one of his favorite menus that lists his favorite southern foods. Why not enjoy a delicious plate of fried chicken, greens, sweet potatoes and pecan pie to honor him this month. Here is a simple, easy menu you can use to do just that. 4) Pecan Pie, of course!